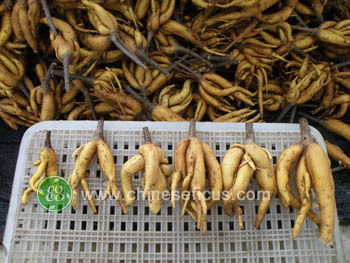 Welcome to Evergreen Nurseries Agri-Tech.,LTD. 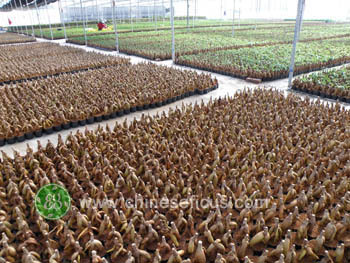 Evergreen Nurseries Agri-Tech.,LTD is the most strong and leading company in Zhangzhou in growing and exporting Chinese plants (including Ficus, Sansevieria, Cactus, Cycas, Bougainvillea etc.) to Netherlands, Spain, Italy, Denmark, Germany, Poland, Japan, Korea, Australia and Mid-East Asian countries. 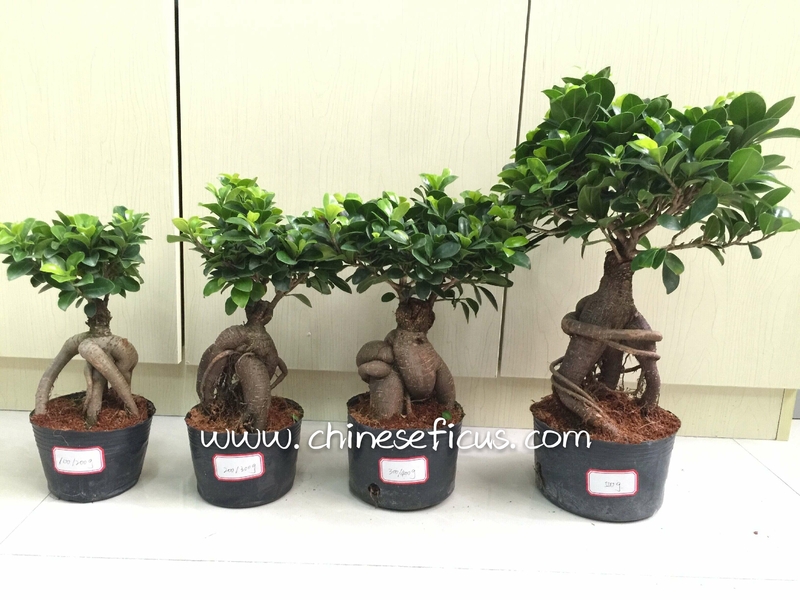 We have seven own farms,four are located in Shaxi where is the most important areas for growing Ficus Microcarpa (Ficus Ginseng,Ficus Big Trees,and all kinds of bonsai Ficus) and have been registed in China CIQ for Phyto. The other three are located in Zhangzhou where is the most important area for growing Sansevieria and other Chinese plants. We have also established the affiliated and contracted relationship with the local growers and are now collecting the good-quality plants from them. 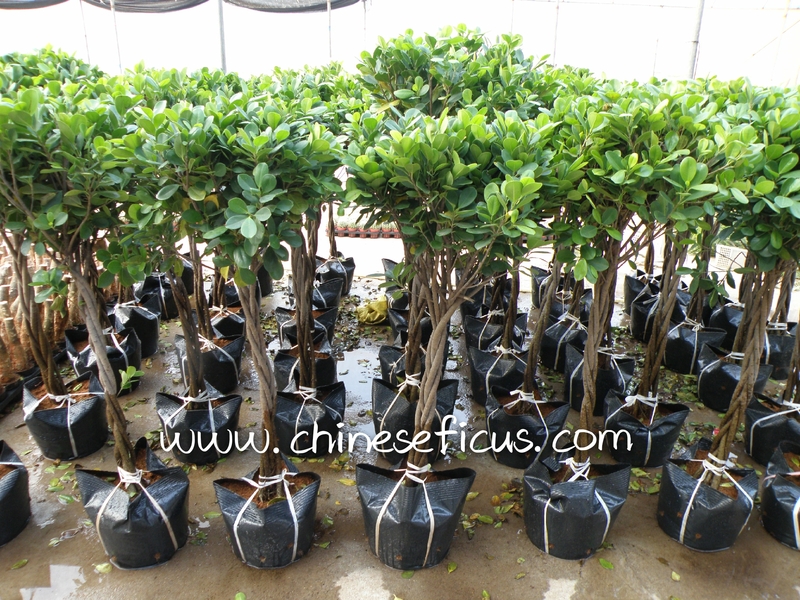 Every year, we can export 100 millions pots of all sizes of Ficus,10 million pots of Sansevieria and 100 millions of other kinds of plants, such as Boungainvillea, Cactus, Cycas and other bonsai trees to our customers. 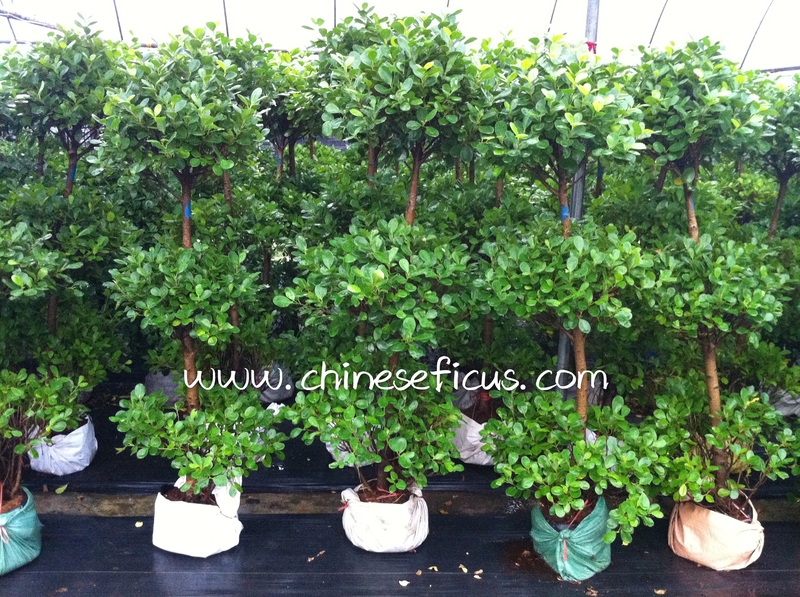 Based on the excellent prices & nice quality & good experience, we are now exporting more than 450 containers of Chinese plants every year, and all of our customers are very satisfied with their orders. 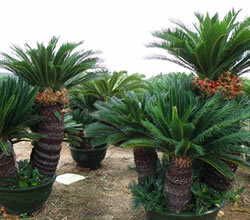 Warmly welcome to visit us and our Nurseries!